Warren Weir has spent his working career helping people from all stages and walks of life. Warren’s working career can be divided into 3 key periods so far. First major period was working with the Department of Education for 25 years in Primary Education. Warren taught at Blaxcell Street Granville, Oxley Park, St Marys, Faulconbridge Narrabri, Quakers Hill before taking on the role of Deputy Principal at Crestwood Public School, with an enrolment of 840 students. The second period in Warren’s working career was a unique community development model that he and his wife developed, implemented in new estates around New South Wales, Australian Capital Territory, Queensland and the Northern Territory. This not-for-profit organisation was called Connections and was contracted by large developers in building new estates. During this time approaches were made by New South Wales Housing seeking a partnership in meeting their need for Temporary Emergency Accommodation. This started the next phase in Warren’s career, with the formation of Providential Homes, launching in 2009. 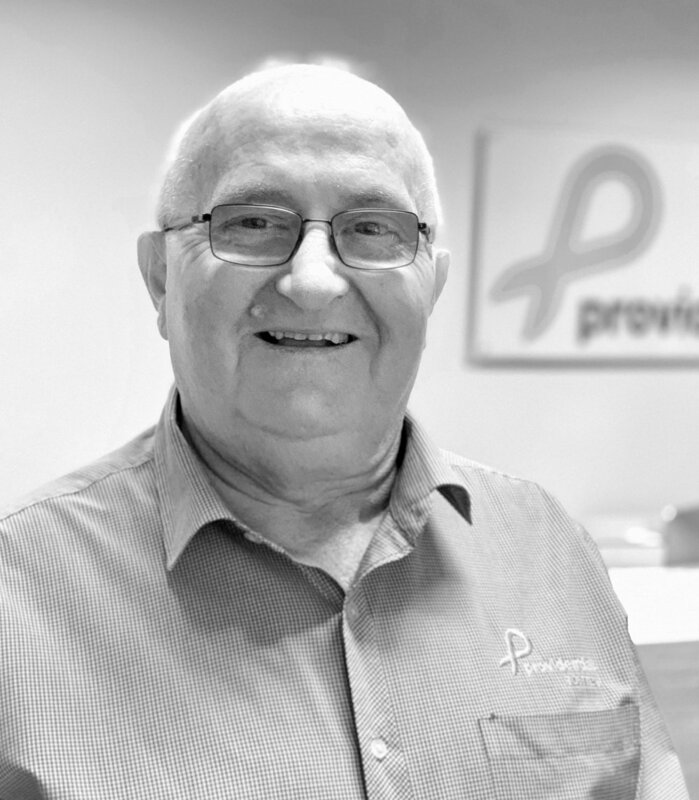 Today Providential Homes has 38 homes across NSW providing supported accommodation to over 18,000 guests in 2018.